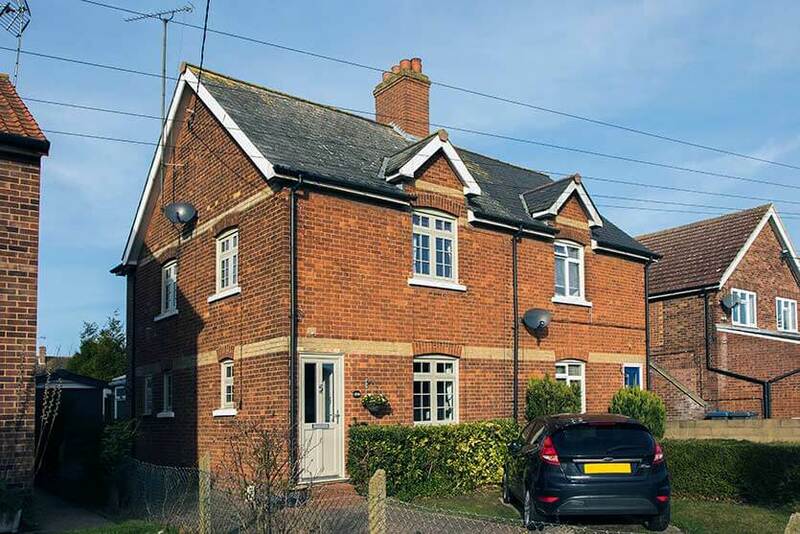 Double glazing is an effective way to insulate your property. With a large amount of heat escaping from inefficient windows, it’s important to have well-sealed and high performing window systems. Double glazing is now standard in all new-build properties. There are, however, many houses with single glazed windows or old, poorly functioning double glazing. This is particularly true in the South East of England. A government survey found that there were more than twice as many properties with single glazing in the South East compared to the rest of England. Double glazing consists of two panes of reinforced glass hermetically sealed into an insulating frame. The space between the glass panes is filled with an inert gas such as Argon or Krypton to enhance insulating capacity. When installed, the sealed unit is accurately fixed into the wall space and sealed with durable beading. 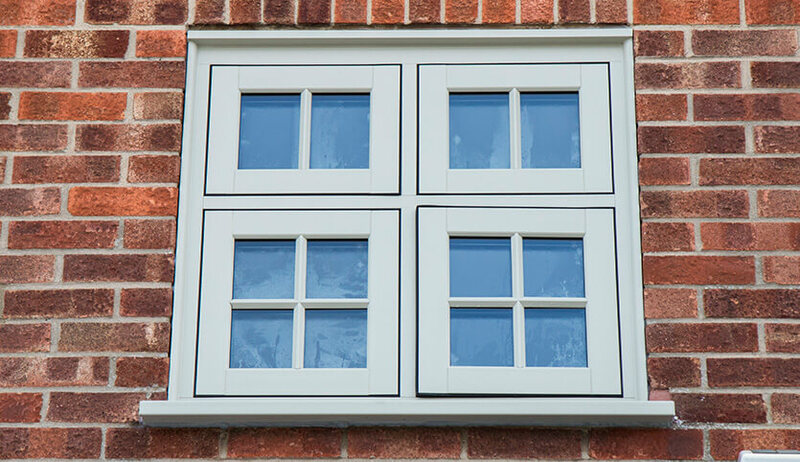 Double glazed windows have been proven to improve a property’s insulating capacity making potential energy savings of up to £75 a year on heating bills, amongst other benefits. When you upgrade your windows to modern, high performing double glazing, you unlock a wealth of benefits. You’ll notice a marked difference in your home’s heat retention capacity and make significant savings on your energy bills. Your home will be safer with robust locking systems which in turn can help to reduce your home insurance premiums. 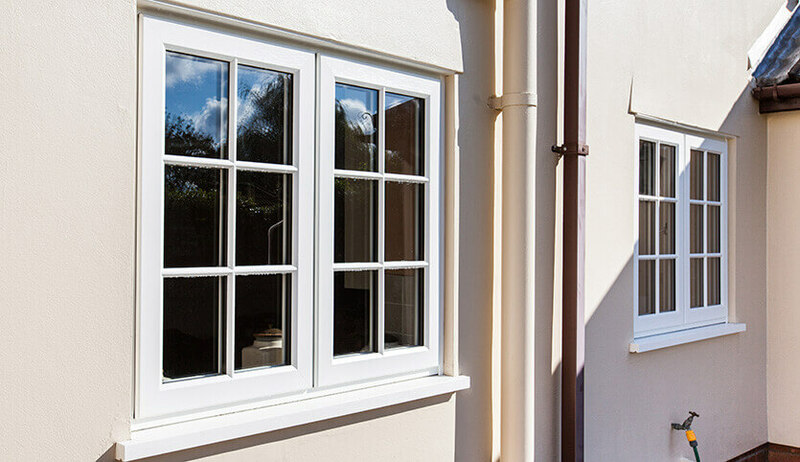 Double glazing can be incorporated into your windows, doors, and glazed extensions. 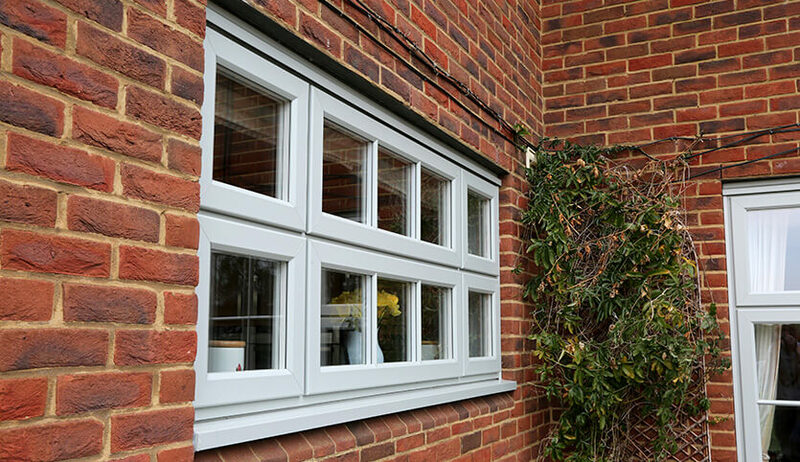 It will provide effective sound reduction, and you can choose from uPVC, aluminium, or timber for your double glazing frames. 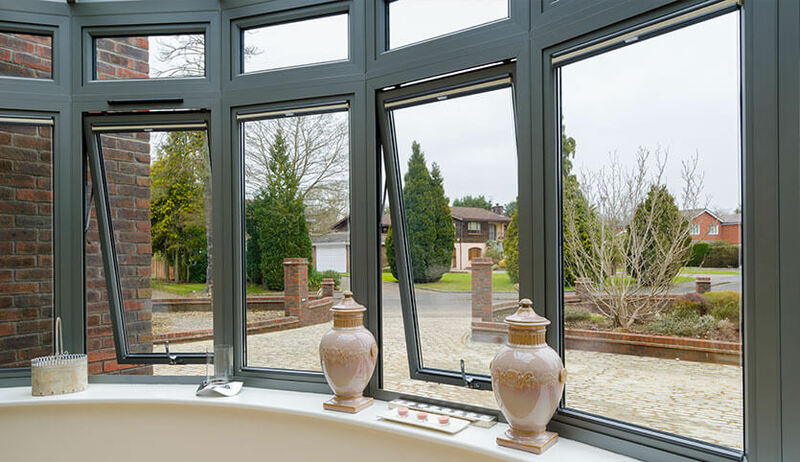 Double glazing products have come a long way since they were first popular in the 1980s. Today’s double glazing is sleek and stylish and will enhance the aesthetic of any property type.